Morris S. Arnold received his LL.B. from the University of Arkansas in 1968 and holds LL.M. and S.J.D. degrees from Harvard Law School, where he specialized in legal history. 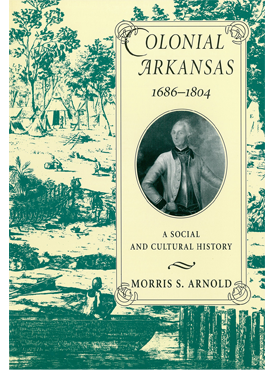 Also the author of Unequal Laws unto a Savage Race: European Legal Traditions in Arkansas, 1686-1836, Arnold is United States Circuit Judge for the Eighth Circuit. He lives in Little Rock with his wife Gail.